2 fl. oz. (59 ml) tube of succulent strawberry lubricant. 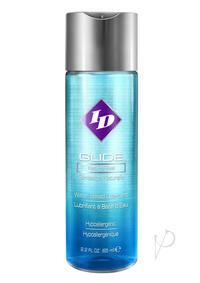 The tangiest, most flavorful lickable lubricant for lovers. Bright, friendly packaging includes flip top cap for easy application. Water soluble, non-staining formula.